We carry the best removal products for glue, bond, tape and fusion hair extensions. 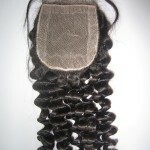 These removers are very important to correctly remove the lace front wig without causing hair loss or damage. Using the correct remover can increase the investment you made in your human hair wig by making it last longer. There are various types of removers with different strengths and properties. 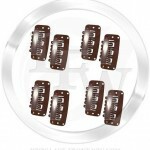 We will recommend our choices on the every the wig accessories page listed here. Link to this post! Lace-Front-Wig.com offers lace front wigs, full lace wigs and lace frontals made with the finest quality remy human hair. 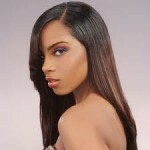 We provide excellent customer care and our lace wigs are the finest available in the full lace front wig industry. 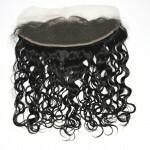 Our lace wigs are available in various lengths, textures, styles and colors. A lace wig expert is always on call for any comments or questions you have concerning our hair products. You can speak with a customer representive by calling 1-888-424-7396. Copyright © 2019 Lace Front Wig Blog, Videos and Tips.